In today’s episode of Why Arizona, Zachary Hall sat down with J. Pierce, a local artist and designer. J. Pierce has brought his feelings to life through his unique artwork and hopes that people throughout the Valley can relate to his creative side. J. Pierce grew up in Chicago, where his family struggled to make ends meet and had to live a portion of his life in and out of hotels and foster care. His passion for art started when people around school would ask him to custom design t-shirts and other clothing items, which eventually lead to creating canvas art. Today, he finds his motivation in his girlfriend of over 10 years, Christy, other local collaborators, and social media. 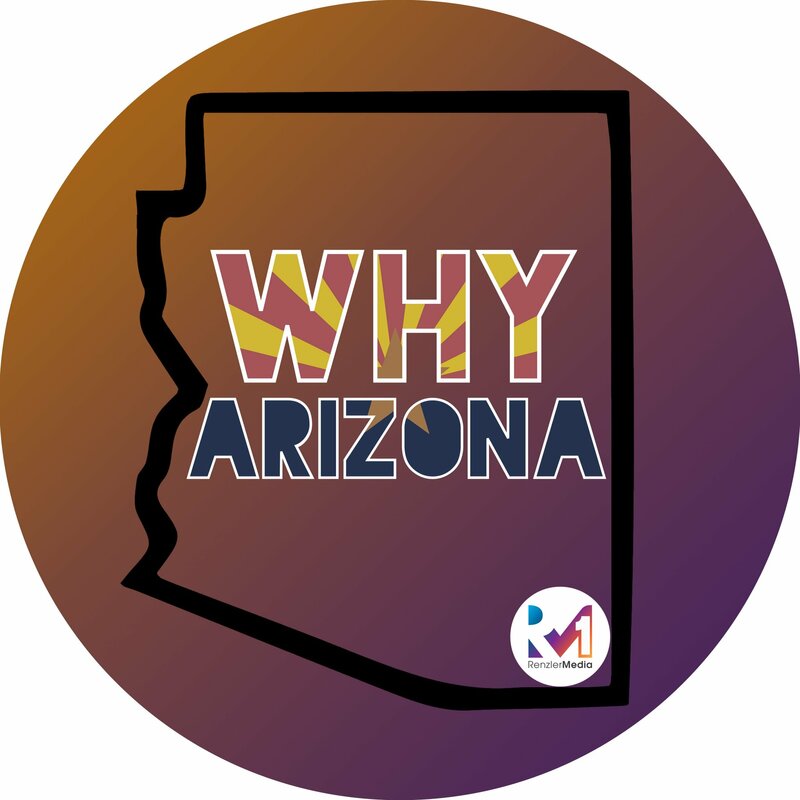 His goal is to make a business and brand off of Arizona and loves that people in the Valley are always growing, genuine, and positive. How Justin started his work. Telling us about his collaborations. Telling us about his support system. A day in his shoes of building his brand. Connecting with the Art of Ice Cream. What brought on his motivation to change his life and do art. How is Instagram valuable to him. Why did he choose Arizona.